Hewlett Packard - Compaq Presario CQ60 G60 HP Compaq Presario CQ60 G60 Series Intel Socket 479 Laptop Motherboard 485218-001. Dell - Latitude E5420M Dell Latitude E5420M Series Intel Socket 479 (mPGA479M) Laptop Motherboard 57D62 057D62 CN-057D62. Samsung - NP-RV510 Series Samsung NP-RV51 Series Intel Socket mPGA479M DDR3 Laptop Motherboard BA92-06564A. 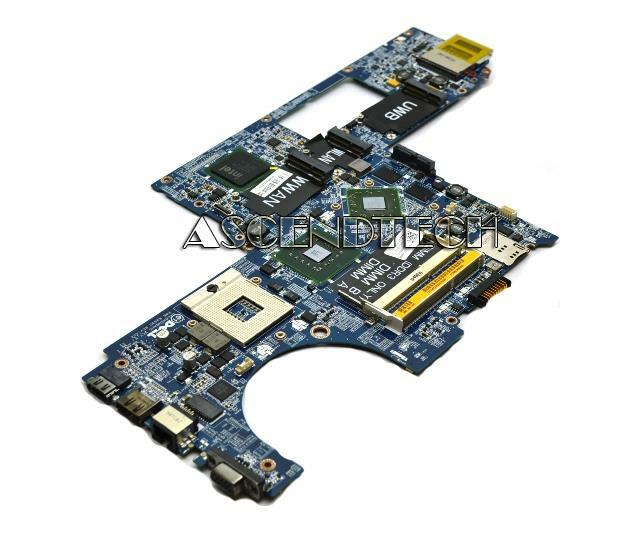 Dell - Studio XPS 1640 Series Dell Studio XPS 1640 Intel Socket mPGA479M Laptop Motherboard P743D 0P743D CN-0P743D. 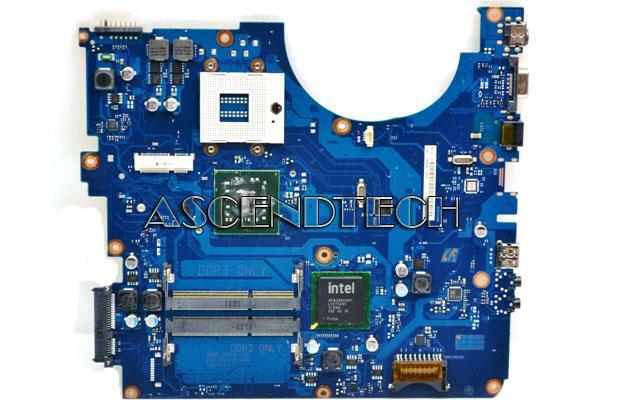 Dell - Inspiron 15R N5030 Dell Inspiron 15R N5030 Intel Socket mPGA479M Laptop Motherboard 91400 091400 CN-091400. Apple - 661-5136 820-2347-A Apple 661-5136 820-2347-A iMac 20 A1224 Logic Board.